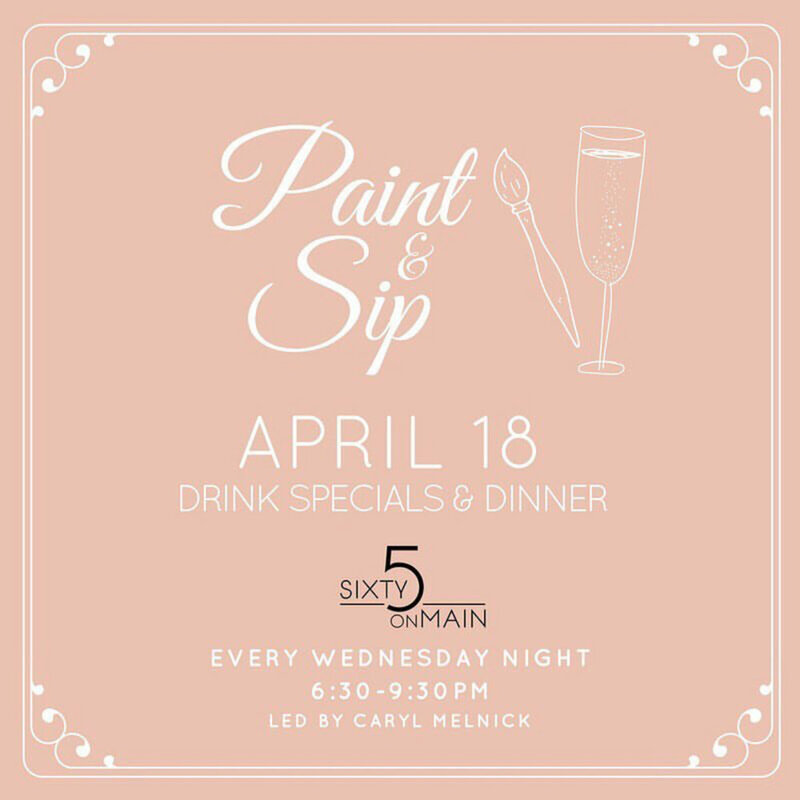 Get yourself to Sixty 5 on Main every Wednesday, starting March 28th, for a weekly Paint & Sip event led by the talented Caryl Melnick! Food and drink specials all night long! Wayne Batchelor performing at Sixty5! Um Samba ao Contrário performance at Sixty5!